When it comes to elegant and romantic Asian wedding venues, London’s Lancaster hotel is always atop my list. I love that this hotel keeps guests close to the action, ideally located opposite Hyde Park. Aside from being easy to get to, this positioning is an Asian wedding photographer’s dream come true! There are many great scenes to photograph beautiful pictures of the newlyweds along with their friends and loved ones. The Lancaster is a great venue for Asian weddings for many other reasons too, including the award-winning on-site facilities and catering. 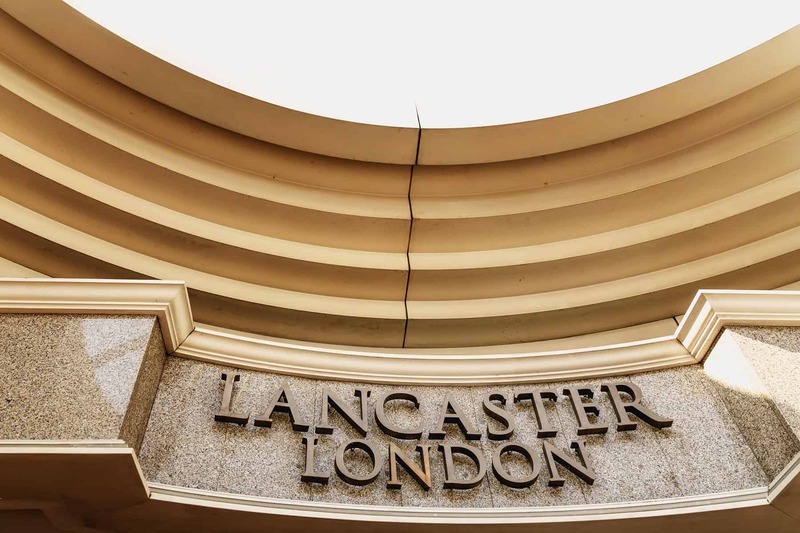 If you are searching for an expansive Asian wedding venue in which to host a large reception, The Lancaster is perfect, as it can host over 1,000 guests between the two main event suites. The Forest Suites are smaller and better suited to lower key or intimate weddings, so you have plenty of options when booking with this famed hotel. To view a wedding at The Lancaster London, click here. If you are considering a wedding at The Lancaster, London, then please do not hesitate to contact me to discuss your wedding photography needs.